Anchor Spirits Ireland Limited owners of the multi-award winning brands, Thin Gin and Muldoon Irish Whiskey Liqueur, now takes gold with Spike Island Spiced rum. 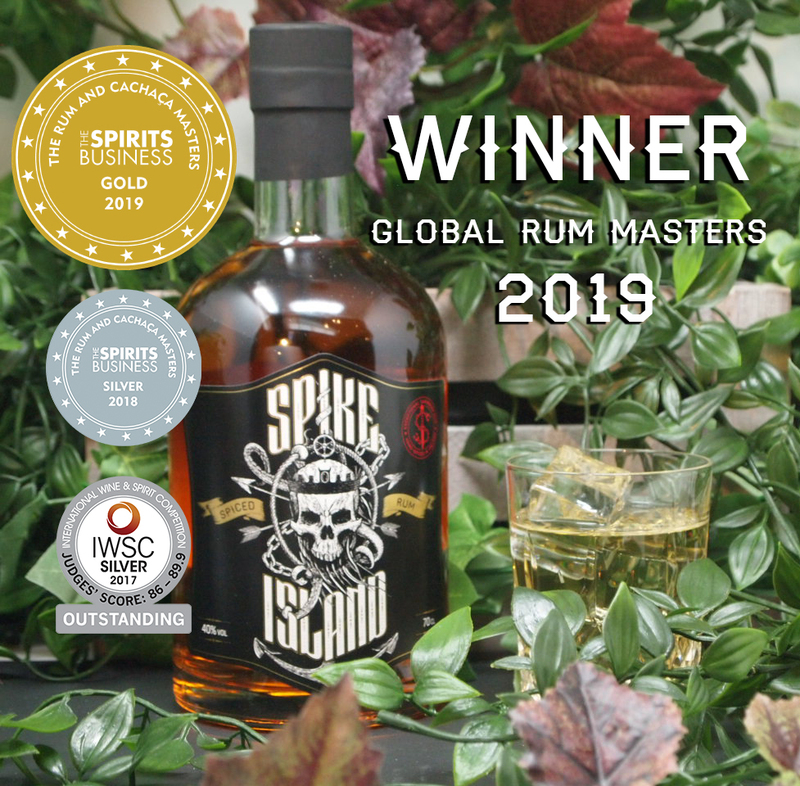 Spike Island Spiced Rum, produced by local Company Anchor Spirits Ireland Limited, was lauded with a Gold Medal at the recent Global Rum & Cachaca Masters held in London. The Global Rum & Cachaca Masters is organised by The Spirits Business in the UK. There were twenty five finalists in the Spiced Rum category and Spike Island took one of just six Gold medals awarded. Strictly blind taste tested, the Rum Masters is considered one of the most sought after accolades on the rum awards’ calendar. This year’s judging panel included Spirits Buyers for Harvey Nichols and Head Bartenders from some of London’s most prestigious bars including The Rum Kitchen and Belmeis among others. Being recognised for great taste and quality in an International competition is always something to celebrate. Spike Island Spiced Rum takes its name from the famous prison island in Cork Harbour. Before the island was purchased by the British Government in 1779, the dark ruggedness of the Spike Island shoreline was a favourite hiding place for smugglers. Like the original smuggled rum of the 18th century, the base rum for Spike Island Spiced Rum is made in one of the world’s finest distilleries on the island of Barbados. It is imported to Ireland where a special spice blend developed by Anchor Spirits and fresh Irish spring water are added by hand and carefully blended over a number of months to achieve the perfect marriage of rum and spice. Orange, cinnamon and vanilla are some of the first notes on the nose when a bottle is opened. Spike Island holds two other international awards, most notably an international Outstanding Silver Medal from the 2017 IWSC awards. Anchor Spirits Ireland Limited also owns the multi-award winning brands, Thin Gin and Muldoon Irish Whiskey Liqueur. 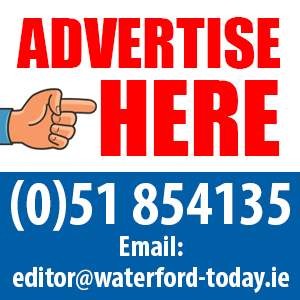 Two of the company directors, Nichola Beresford and Timmy Ryan are Dungarvan natives. The head office for Anchor Spirits Ireland Limited is housed in one of Ireland’s most historic buildings, 33 The Mall in Waterford City.